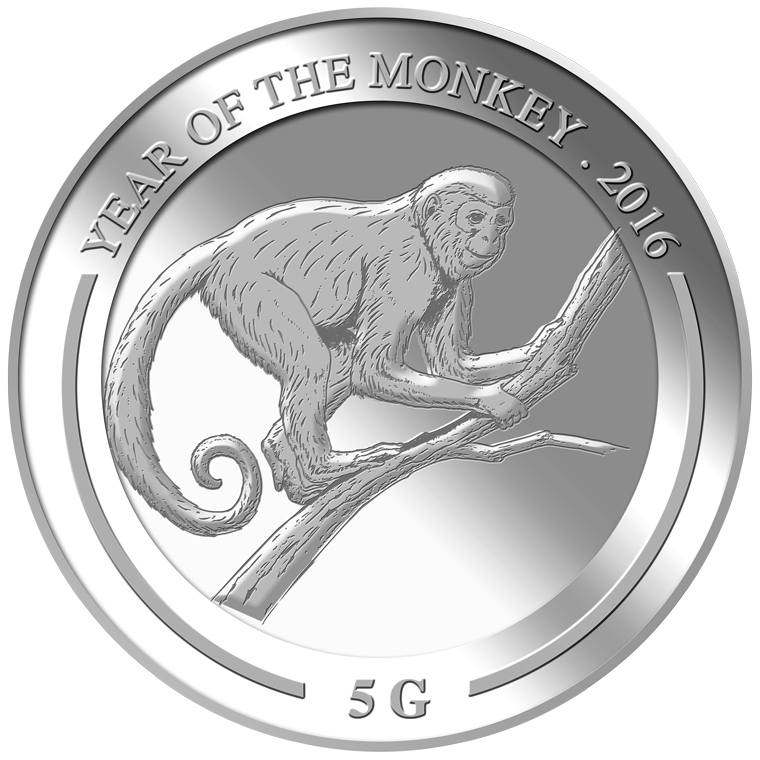 The year 2016, according to the chinese zodiac sign, it is the year of the monkey. 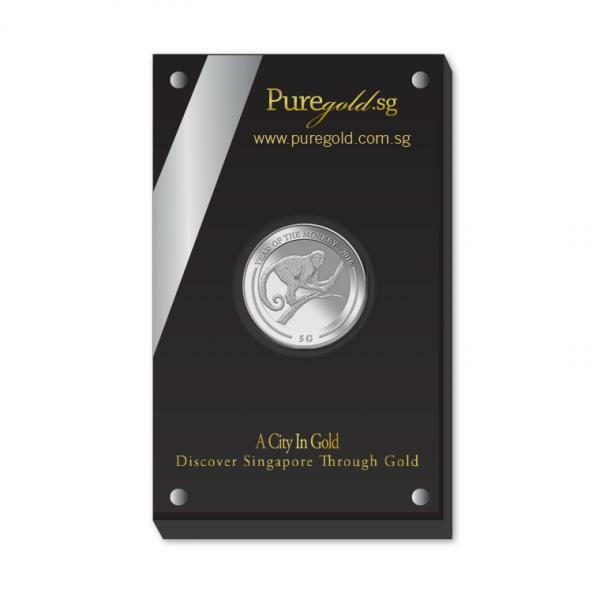 Hence Puregold.sg came up with an exquisite and detailed Wildlife Collection monkey gold bar design. 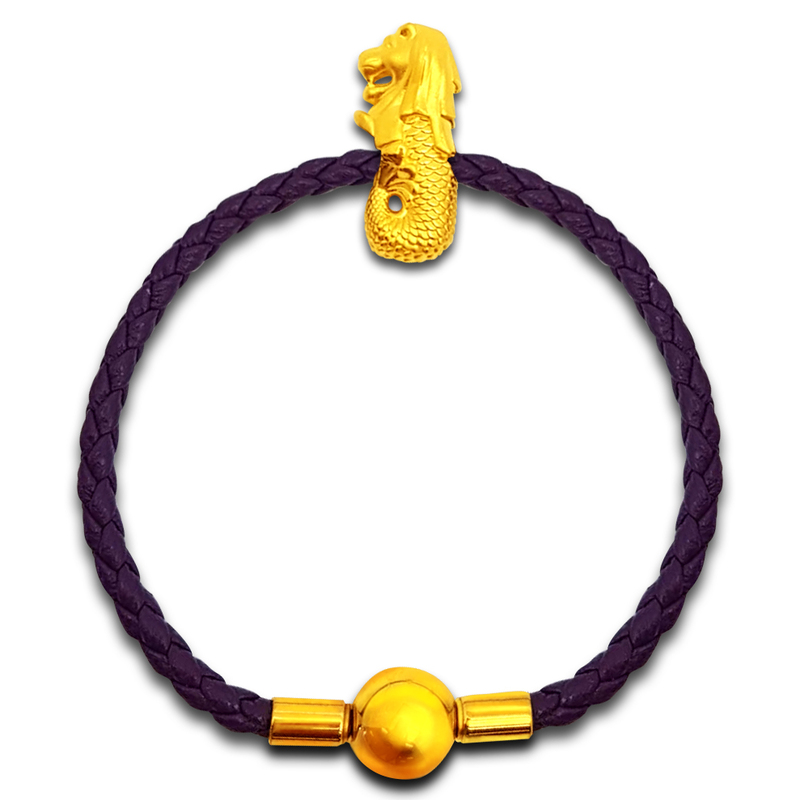 The monkey is well known to represent for their energy, playfulness, loyalty and intelligence. 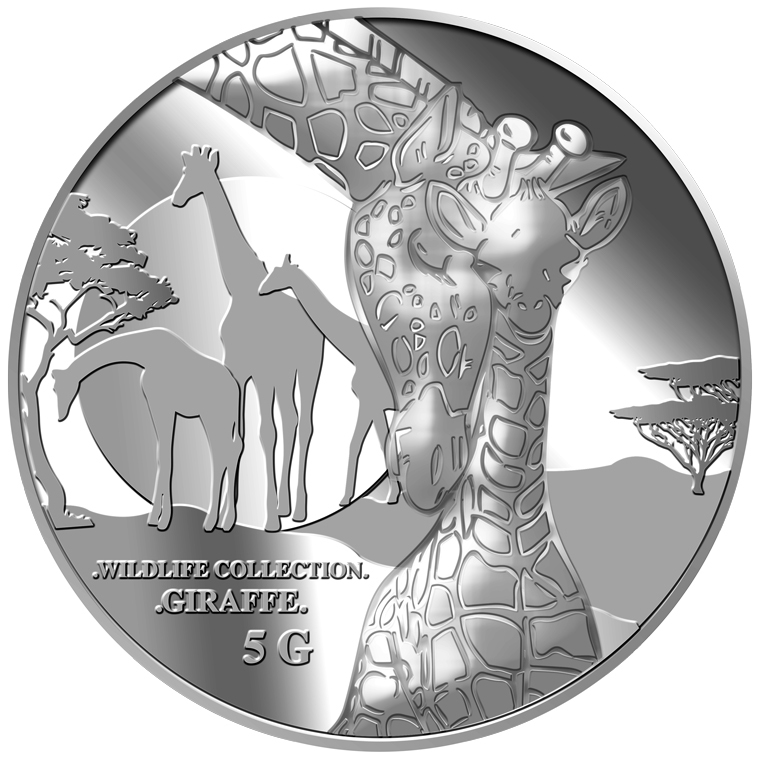 They swing around from tree to tree using their tail while maintaining good balance and control. 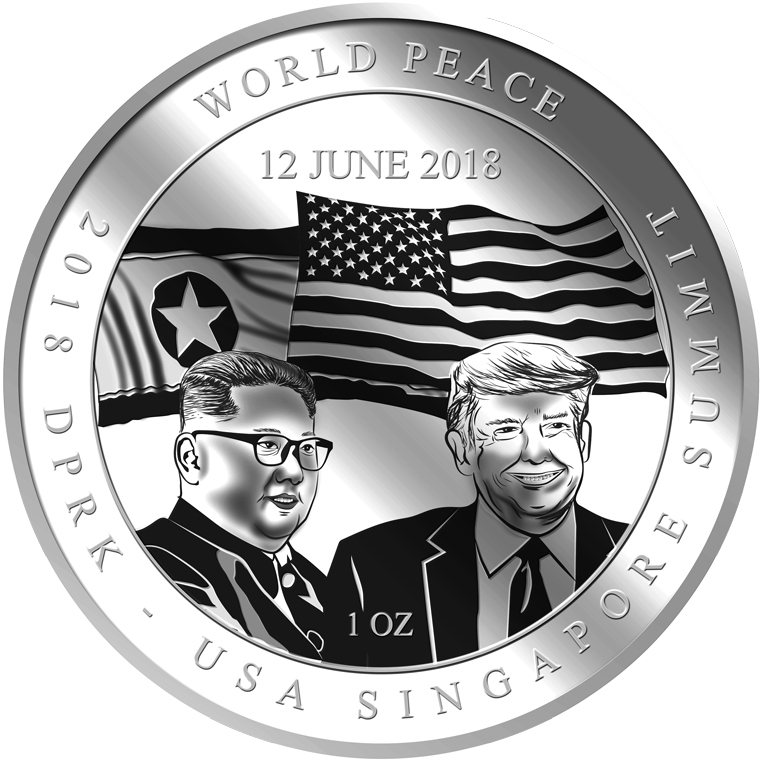 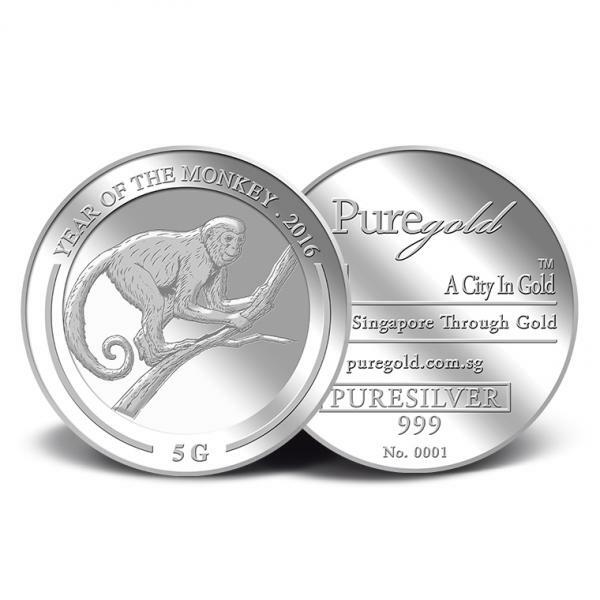 The image of the Monkey is embossed on a 5g 999 fine silver medallion. 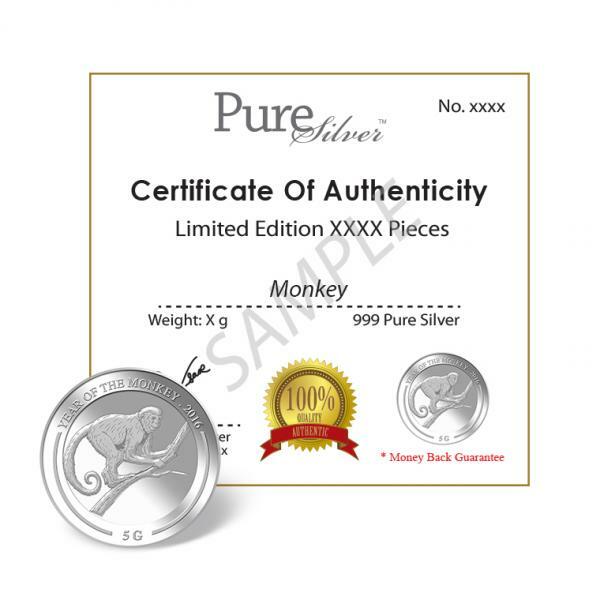 The Monkey silver bar potrays an image of a monkey on a branch. 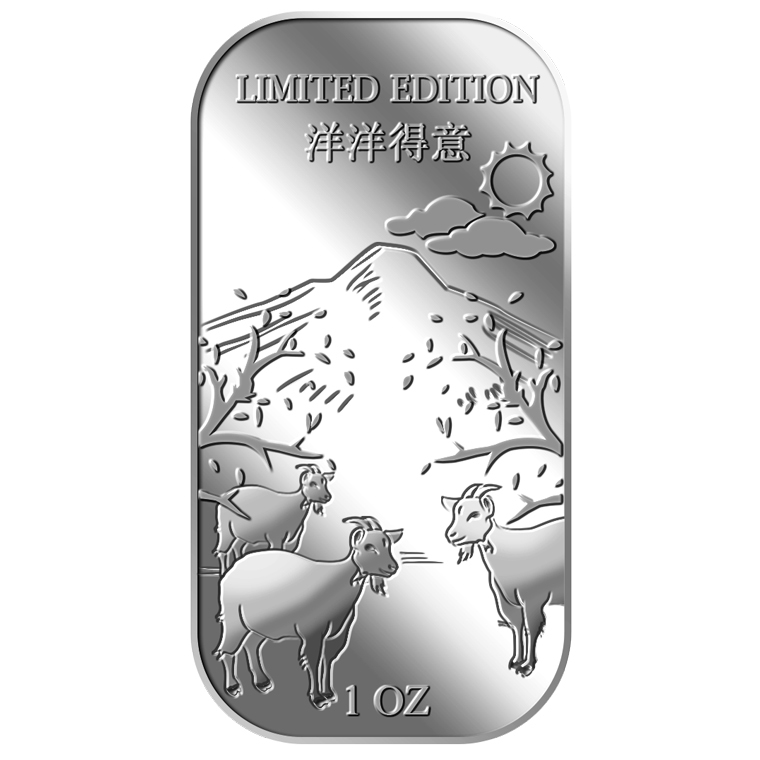 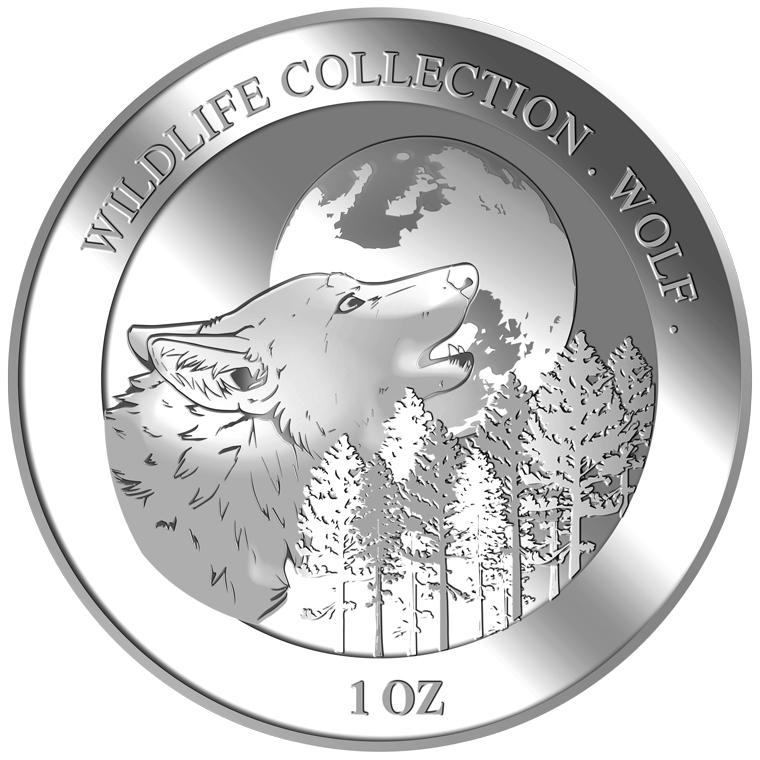 The design also includes the inscription MONKEY, WILDLIFE COLLECTION, the medallion’s weight and fineness and GoldSilver Refinery’s “GS” logo mark.